Inspired by the concept of the garden in heaven, Devarana Spa excites the senses and makes guests feel truly special. Luxurious pampering and healing treatments are offered in a soothing and stress-relieving environment. The contemporary Thai design and décor invites guests to transcend the everyday world and provides the relaxing and welcoming atmosphere, in which they can enjoy premium spa treatments with traditional Thai service and hospitality. The Devarana spa complex is built over 2 floors and comprises of 13 treatment rooms including 6 single rooms, 3 double rooms and 2 for specific Thai massage in addition to a manicure and pedicure service rooms, a Moroccan Hammam, separate sauna and steam rooms, and a large hydro-thermal pool. Located in the heart of New Cairo adjacent to Dusit Thani LakeView, Devarana Spa excites the senses and makes guests feel truly special. Luxurious pampering and healing spa treatments are offered in a soothing and stress-relieving environment. The contemporary Thai design and décor invites guests to transcend the everyday world and provides the relaxing and welcoming atmosphere, in which they can enjoy premium spa treatments with traditional Thai service and hospitality. 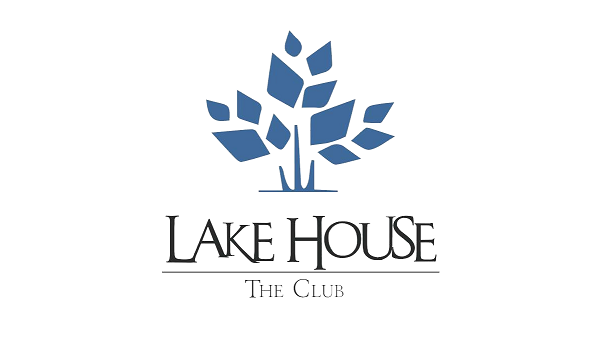 Devarana Spa offers 10% discount on all spa and beauty treatments for Lake House – The Club members.